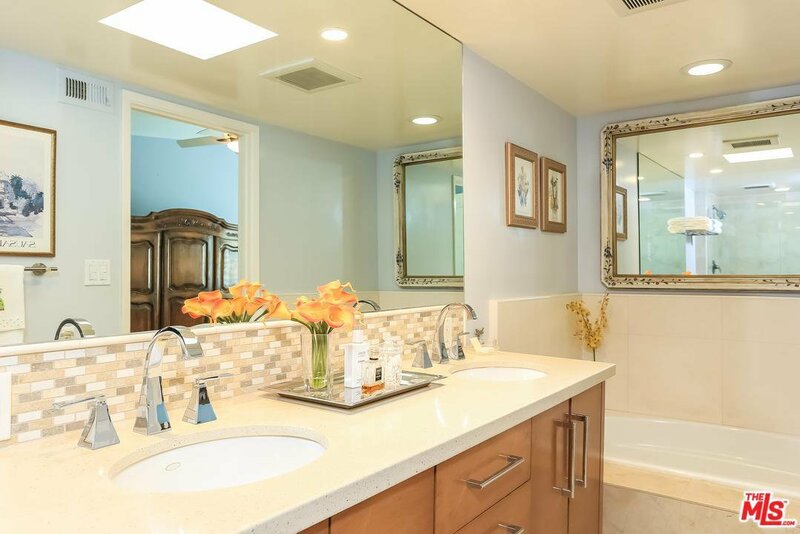 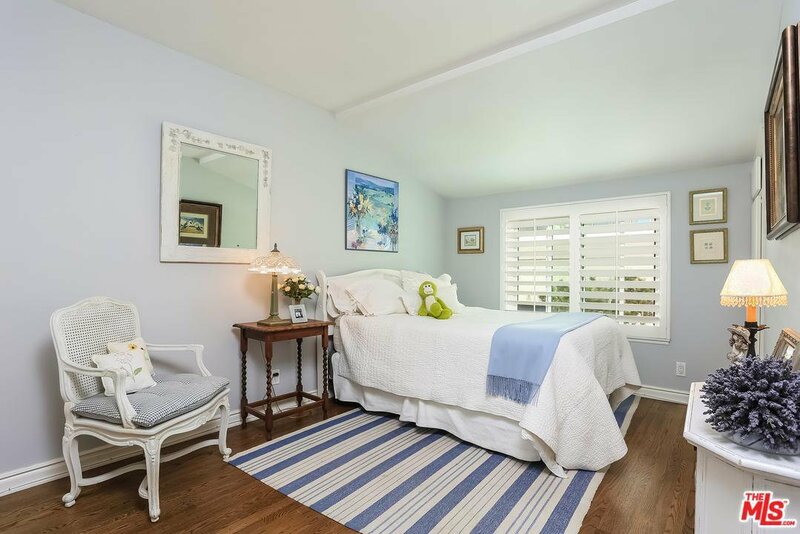 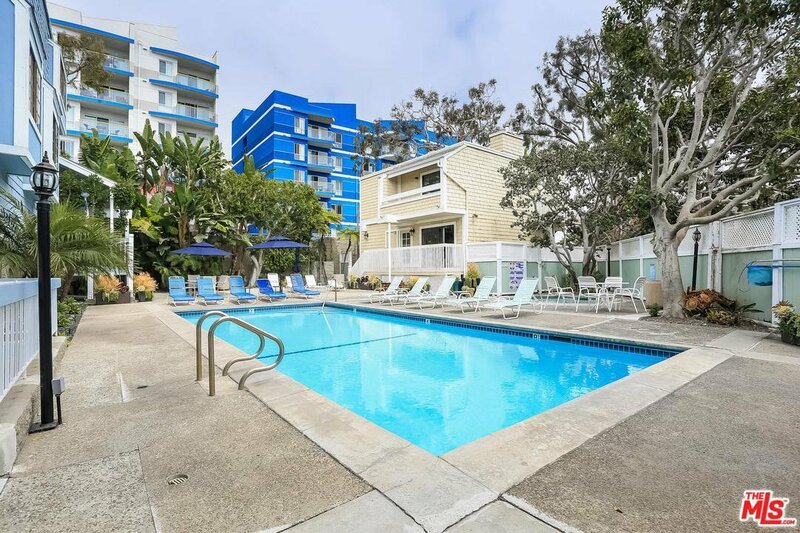 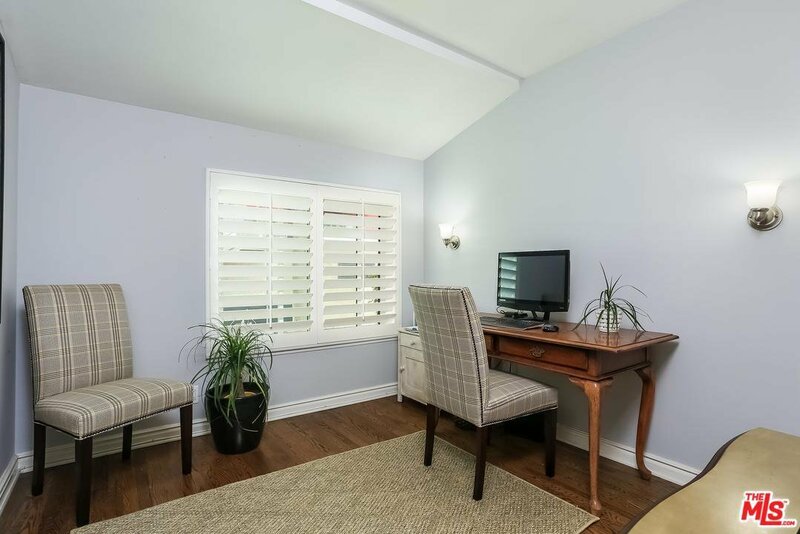 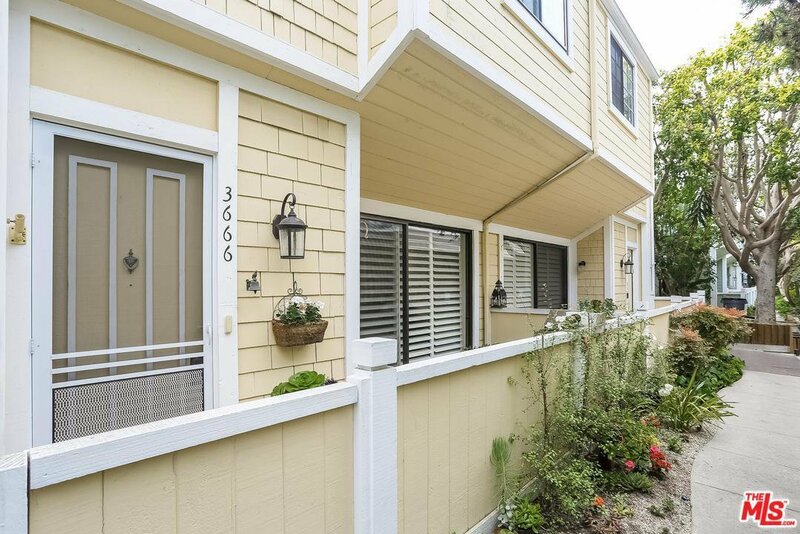 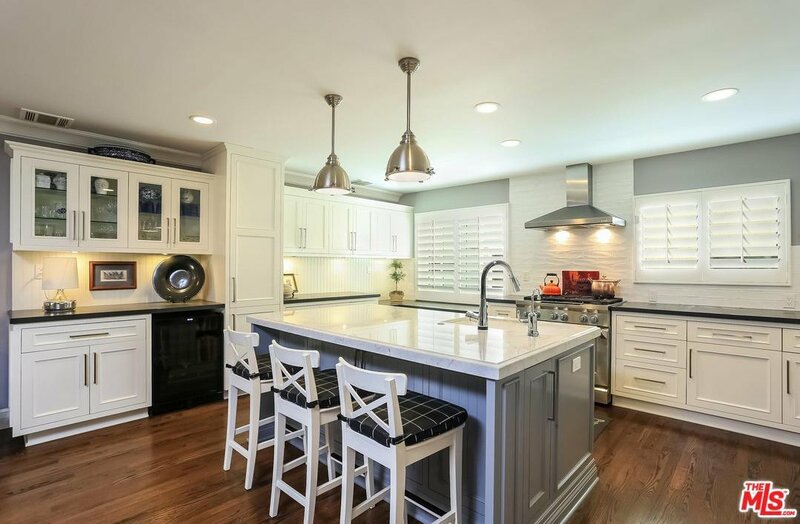 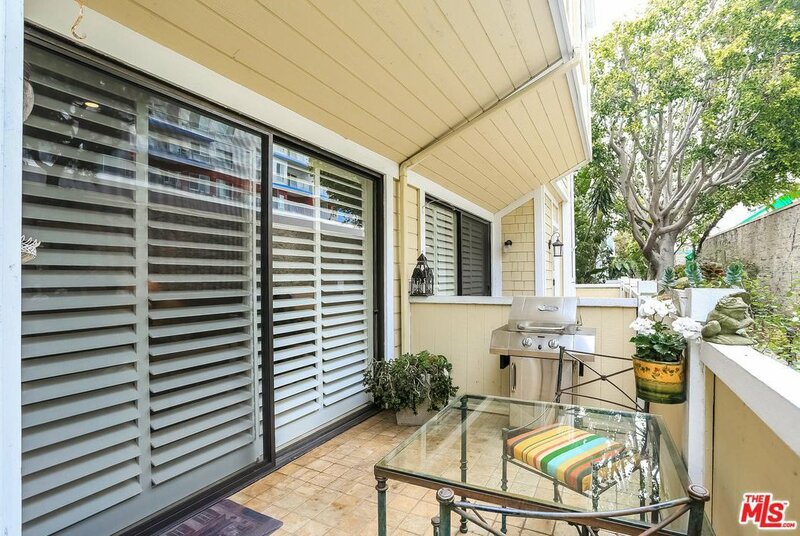 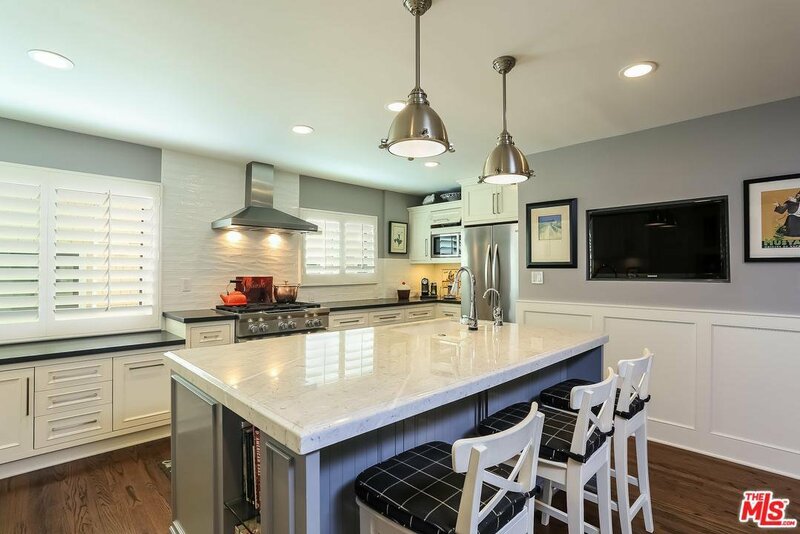 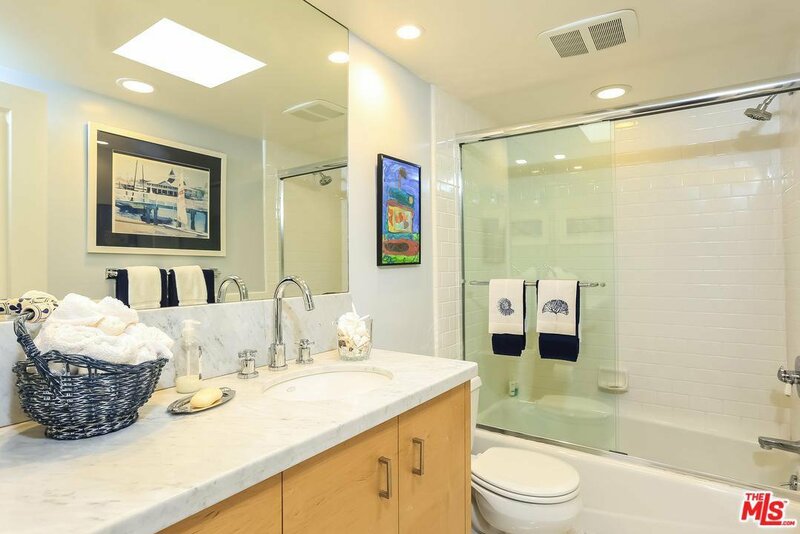 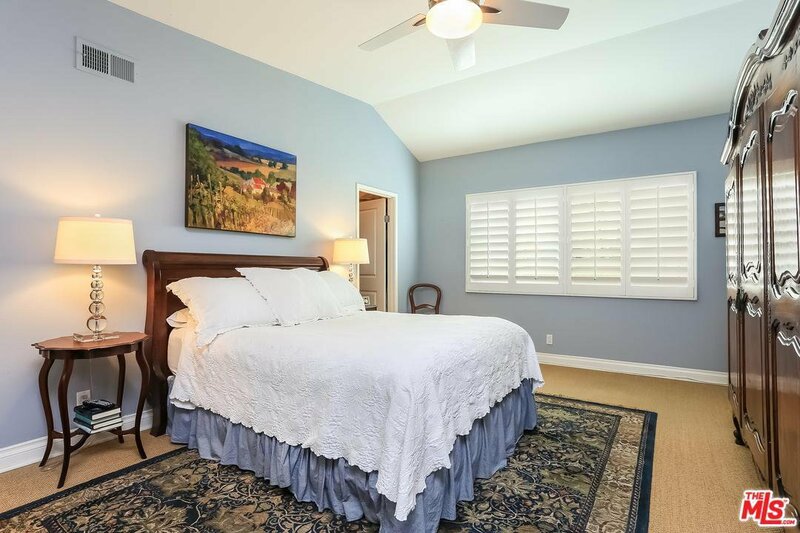 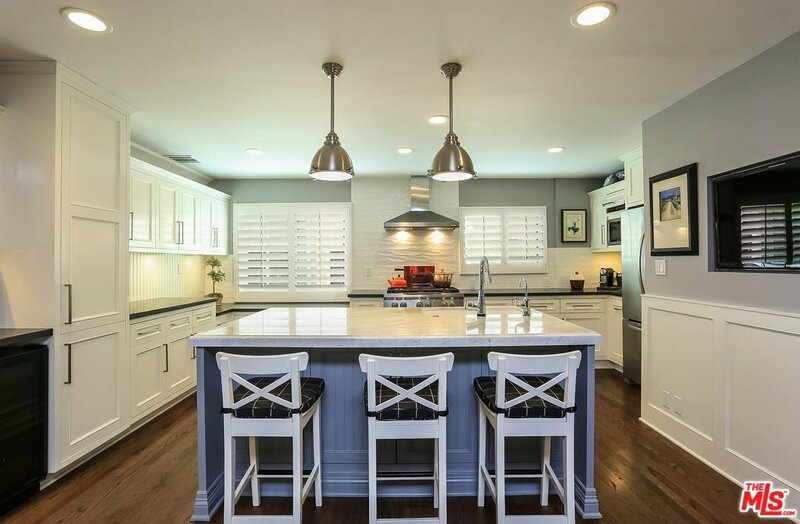 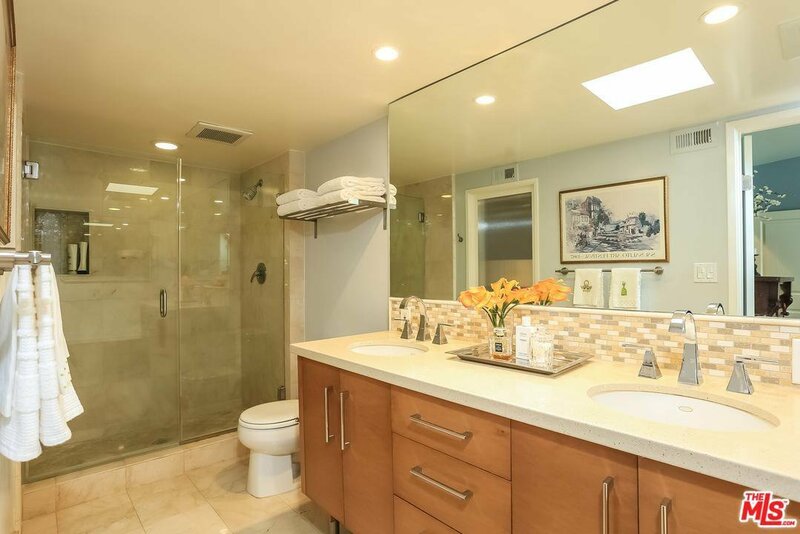 Exceptionally remodeled Venice Beach townhouse in Marina Strand Colony II. 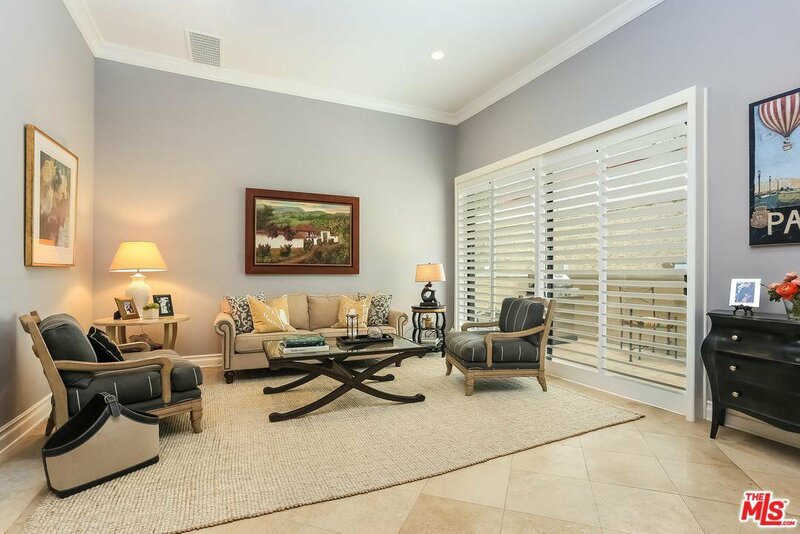 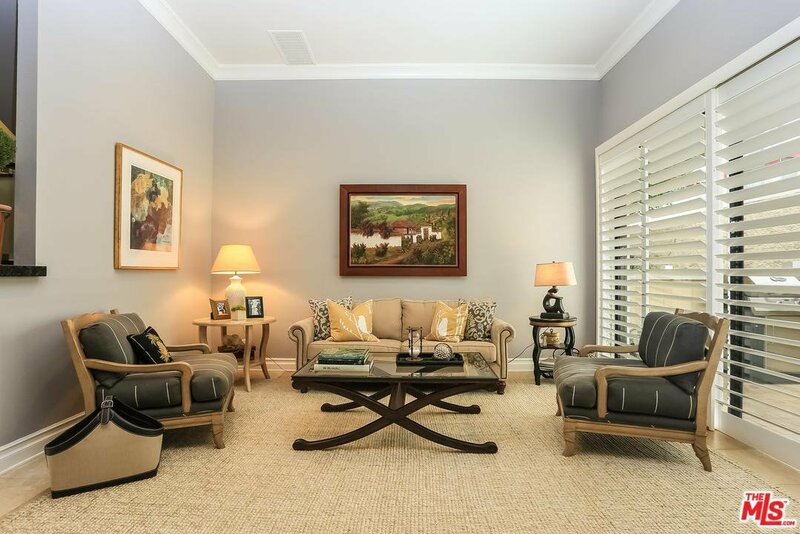 Living room w/vaulted ceilings, recessed lights, switch-activated fireplace, plantation shutters & large stone tile patio. 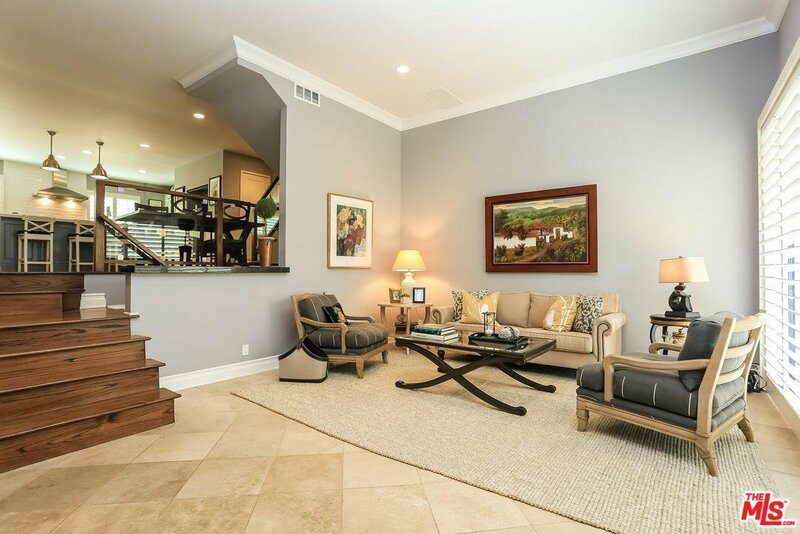 Dining area opens to a cook's kitchen w/custom cabinets, wainscoting, built in flat screen, Marble kitchen island, Commercial Range/Oven, Stainless steel KitchenAid appliances, wine refrigerator, reverse osmosis water filter to sink & refrigerator, Brizo Touch faucet & hardwood floors throughout the living areas/2nd/3rd bedrooms. 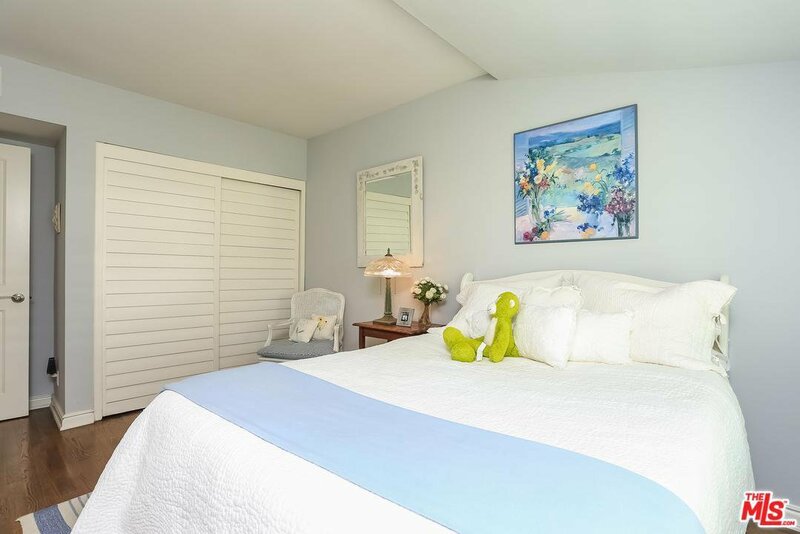 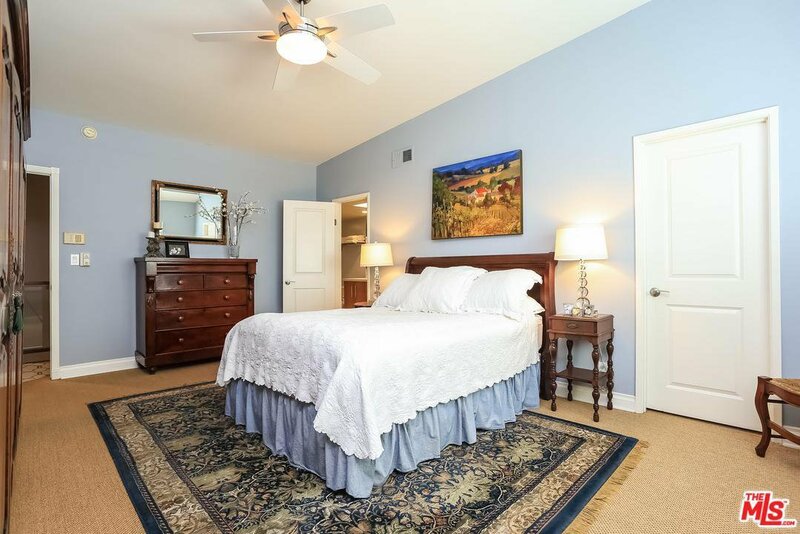 The master suite has a large walk-in closet with custom organizer, en-suite bathroom with dual sinks, soaking tub and large shower. 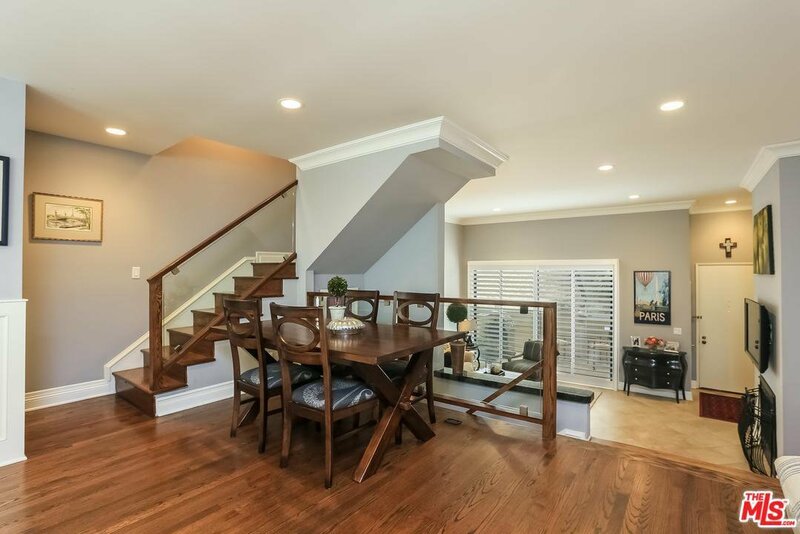 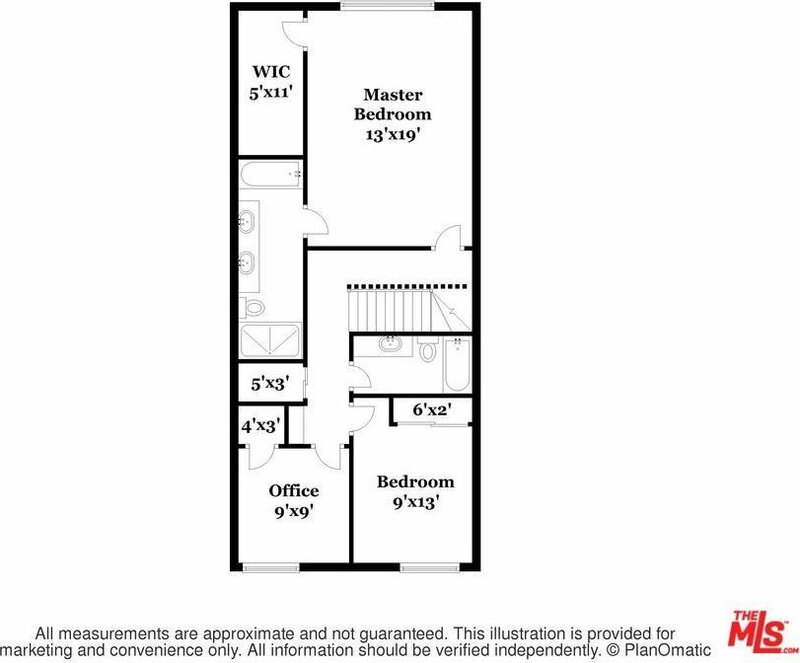 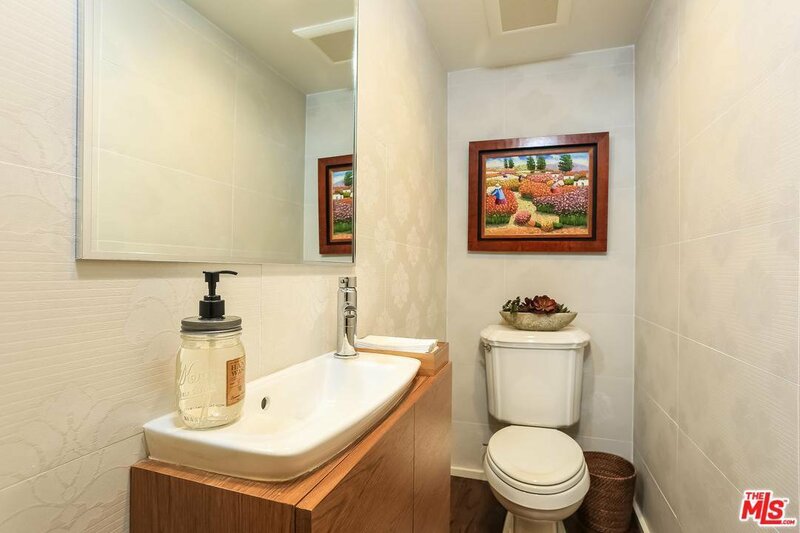 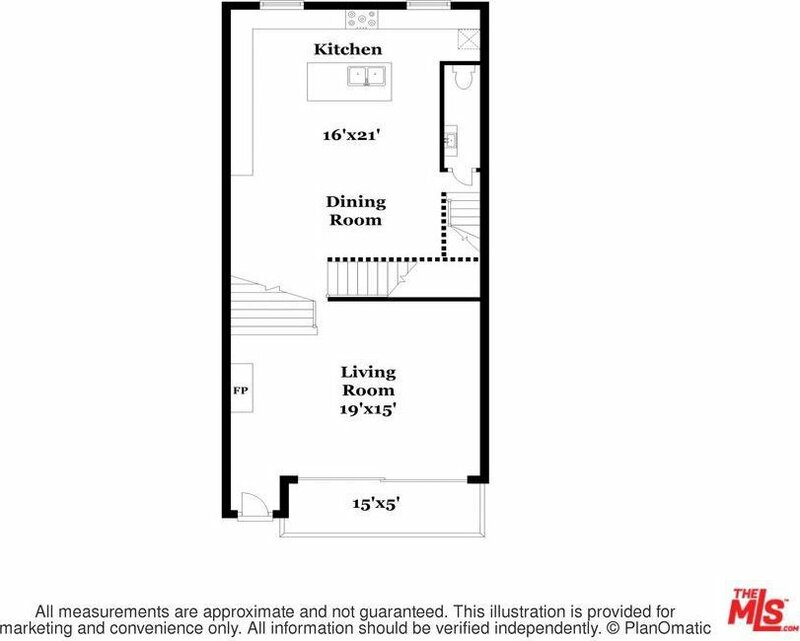 Two bedrooms with a remodeled bathroom, expansive crawl space for storage, private 2-car garage that enters directly into home, new windows, new HVAC system, updated plumbing & electrical, newer garage door opener. 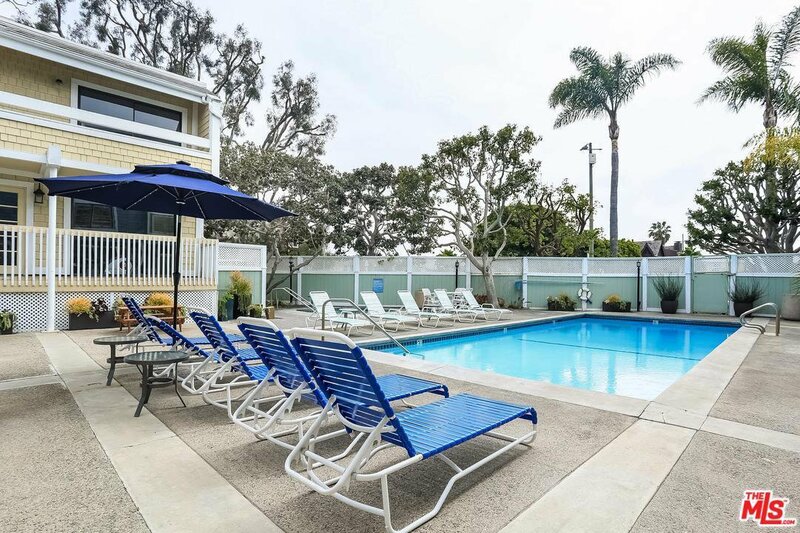 Community Features: heated outdoor pool, large hot tub, gym, sauna & meeting room.